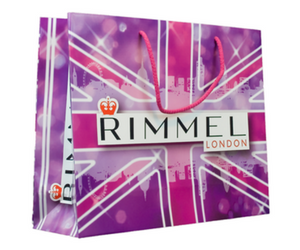 Templecoombe Ltd is one of the UK’s leading suppliers of carrier bags within the retail, commercial and promotional trade. We have been successfully meeting the varied needs of our clients for in excess of twenty years and today we’re proud to provide high quality printing services.  We work with every type of business and in every industry. 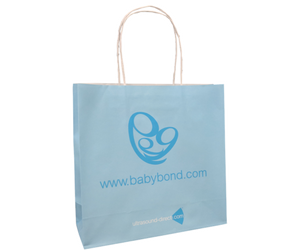 We meet the needs of large multi-national companies just as well as we do the sole trader and all small, medium and large scale businesses wanting printed carrier bags for a promotion or exhibition. Trusted as one of the UK’s most established and respected suppliers with your printing needs. 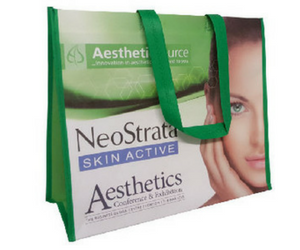 We know our industry and the intricacies behind recreating our clients’s designs on high quality bags made from superior materials and finishes. Our team is highly trained with wide product knowledge and years of experience. At Templecoombe we give you a designated contact to help you and our ‘buddy’ system ensures you always have cover when bags or costings are needed urgently. Rigorous quality checks of factories and finished products. We have our own accreditation and rating system with factories and products under ongoing review proceedures. 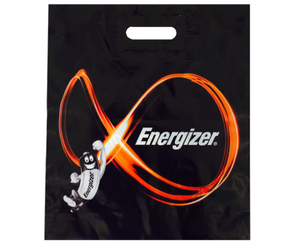 One of the widest product ranges for printed bags in the industry. Bespoke work is our standard. Many customers have been unable to find a solution elsewhere yet we have been able to deliver an affordable and practical option. Fast turnarounds if necessary with delivery monitored from despatch to delivery. Need some help? Call us on 01234 712121 or Fill in our contact form and we will call you back. 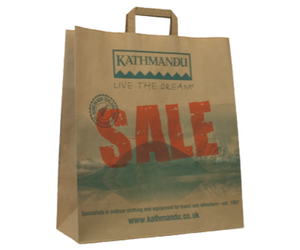 Make the most of the mobile bill board that is the printed carrier bag. 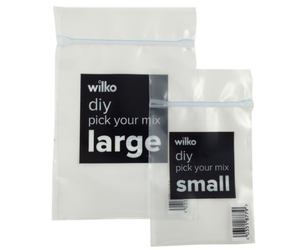 Plastic is truly versatile in size and style, is strong and durable and available in biodegradable forms. Given it is one of the most cost effective options available there is no wonder it is an extremely popular choice of bag. 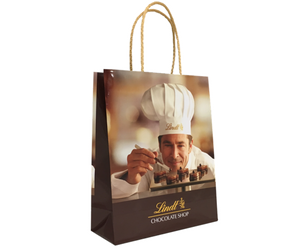 Increasingly in demand, printed paper bags offer huge scope for branding with various options on print type and finish. 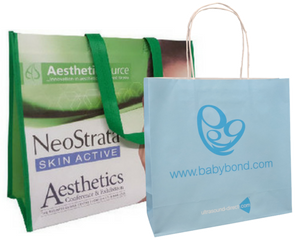 From a fast turnaround digitally printed bag to a luxury rope handled bag with embossing, lamination and UV print options we offer the complete range to suit all your requirements on turnaround, specification and budget. 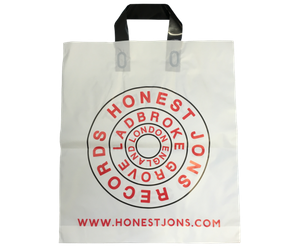 With the explosion of online sales, our quality mailing bags give you the opportunity to reinforce your branding whilst ensuring your goods are delivered securely. 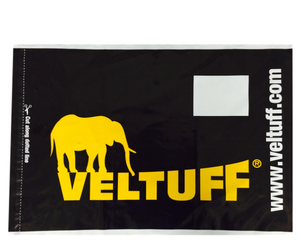 Customise your mail bag with your choice of film, seal, size and design to give an impact and impression from the moment your product/mail out hits the consumers front door. Carry handles are increasingly popular too with many packages being delivered to offices giving the guarantee of someone to sign for. 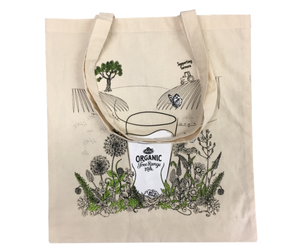 Designed to be kept and used on a long term basis, these printed bags are re-usable, durable and predominantly made from natural materials. There is a huge variety of choice in material, including cotton, jute, non woven PP, woven PP, canvas..all with different looks and finishes. Our experienced sales team will help you ensure you get the best possible option for your requirements. Just wanted to say a big thank you for managing our bag order so professionally. We are all over the moon with them and can’t wait to start giving them out to customers. Thanks so much. The napkins arrived yesterday and they are FAB and FANTASTIC and we are absolutely delighted by them – just as we hoped, and the speed of service was also incredibly impressive. Thank you so much ! We arrived this morning and the bags were all there and we have seen so many customers today with our bags! Many thanks for your exceptional help and speedy work to help us out with this, we will be in touch in the future. Many thanks again. “To provide the highest level of service combined with quality products, to ensure our customers receive the optimum solution for their packaging and promotional needs”.